The Kills headline Observatory North Park on Sept. 4. It's a great feeling when you can really live up your Sunday night without worrying about work on Monday. 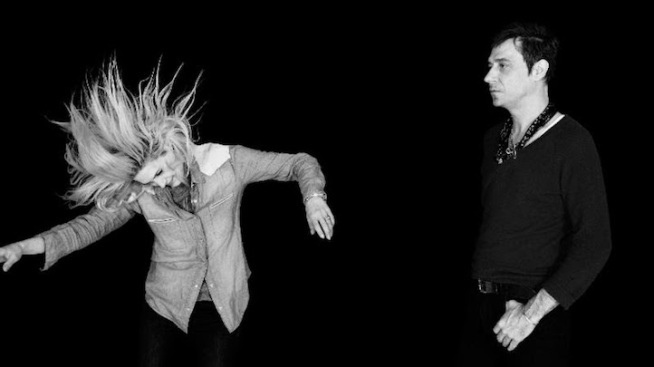 At the Observatory, get ready to rock out to the Kills. The band recently released their first record in five years, and it was totally worth the wait. Meanwhile, the Creepy Creeps are always amazing, and you can expect them to sell out the Casbah tonight. At the Belly Up, Los Lonely Boys return, and Awesome Fest comes to a close with more evening showcases at U-31 and the Office and night showcases at Soda Bar and the Hideout. Three day weekends rule.